So you are selling inherited property in Colorado Springs? Now what? so you inherited a house in Colorado Springs now its time to assess the condition of the property is the house run down, or just not a good fit for you and your family? Do you need to avoid paying the property taxes, insurance and other costs associated associated with owning newly acquire real estate? If these problems Have made you Search for how to “sell my inherited house Colorado Springs, Colorado based Offer Simple 123 is a Real Estate Solutions Company that is here to help! We Buy Houses Colorado Springs Fast to help provide real solutions to help sell your inherited house and take one more thing off of your plate during this difficult time. Below is a list of potential problems to consider . At Offer Simple 123 we here to help with an AS-IS sale for all of these situations and we are happy answer any questions a long the way. The house is very outdated and you do not have the time or resources to make repairs. You already have a home and now have an unwanted home. You do not want to pay expensive real estate commissions and or expensive legal expenses would prefer to sell direct to a buyer. You live outside of the Colorado Springs area and don’t have ability to travel to and from the house for selling. You cant afford the extra expenses such as mortgage, utilities, taxes, and insurance during the transition period. 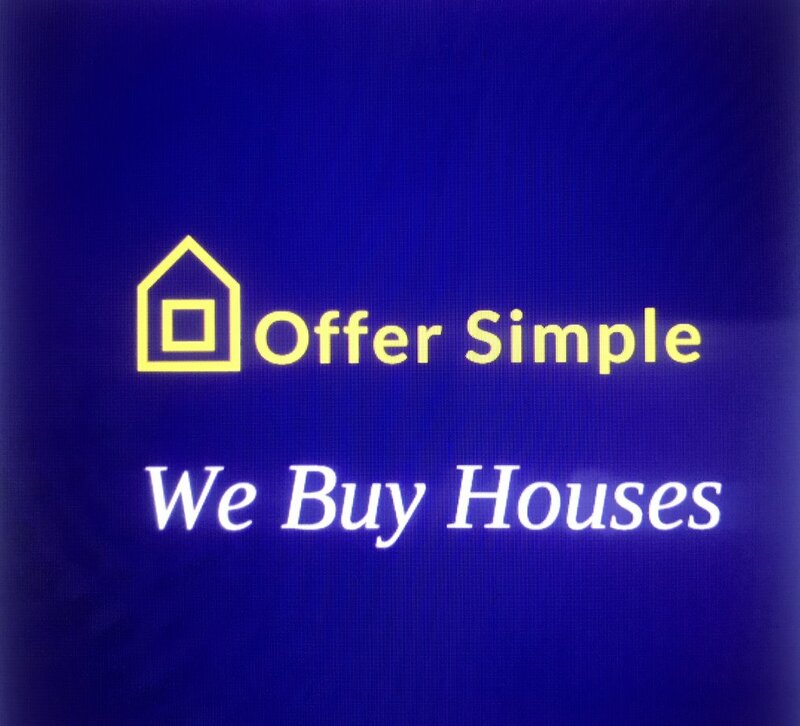 So if you want to “sell My Inherited House Colorado Springs” We Buy Houses Colorado Springs with an AS-IS sale for all of these potential problems and eliminate the headaches and we are happy to help you as well. 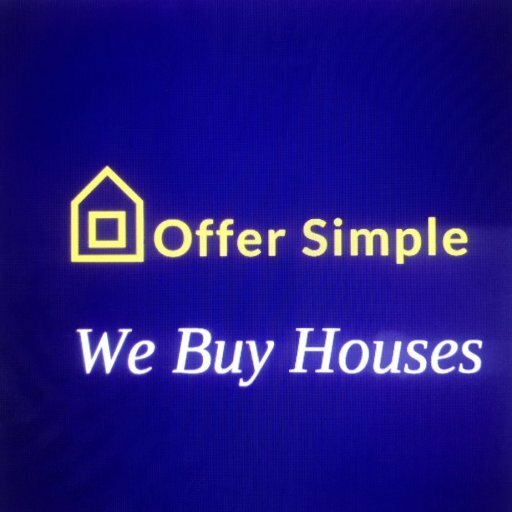 And the best part we at Offer Simple 123 buy houses for cash with NO inspections, NO repairs, NO updates, NO commissions, and close very quickly sometimes in as fast as 3 days. You can take what you want from the home and leave what you want we will donate left over items to local nonprofits. We have worked with many families who have lost a loved one and are here to help through a difficult time with sensitivity to help with this challenging transition.